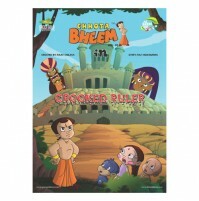 One day Indumati's arrogant cousin, Princess Priti, visits Dholakpur. 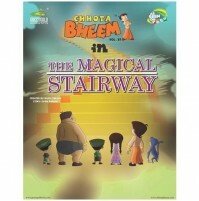 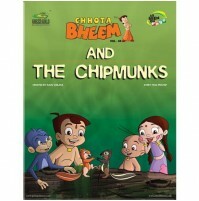 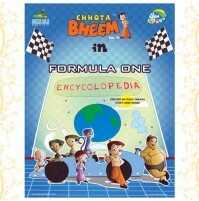 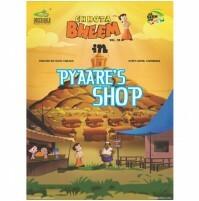 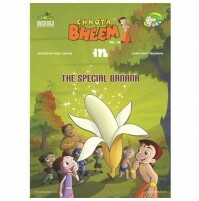 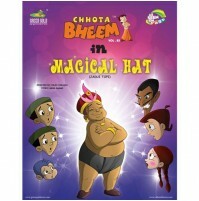 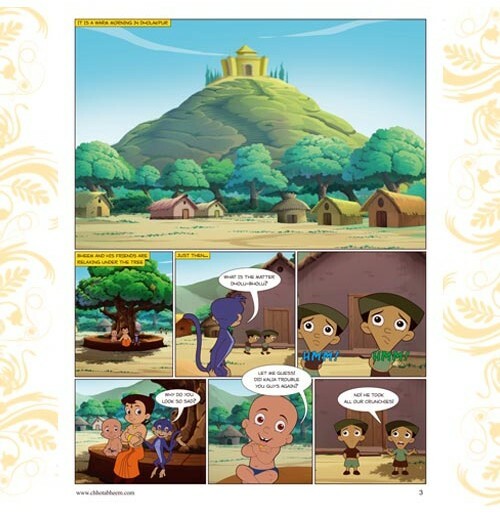 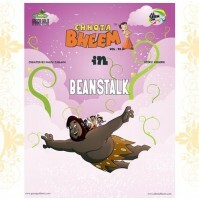 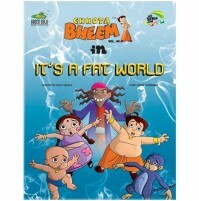 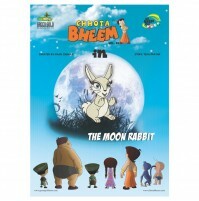 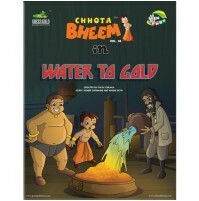 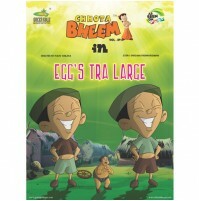 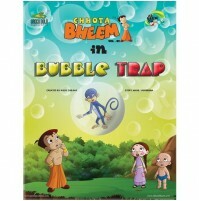 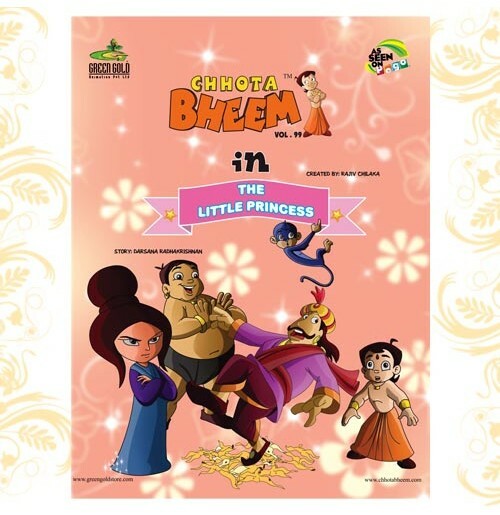 Princess Priti teams up with Kalia and begins to play pranks on Chhota Bheem and his friends. 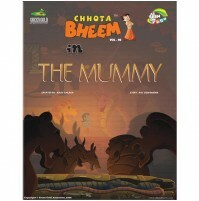 One night, dacoits Mangal Singh and Raka kidnap Princess Priti. 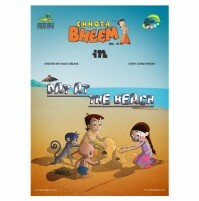 Its upto Bheem to save the little princess and make her realise her mistakes!